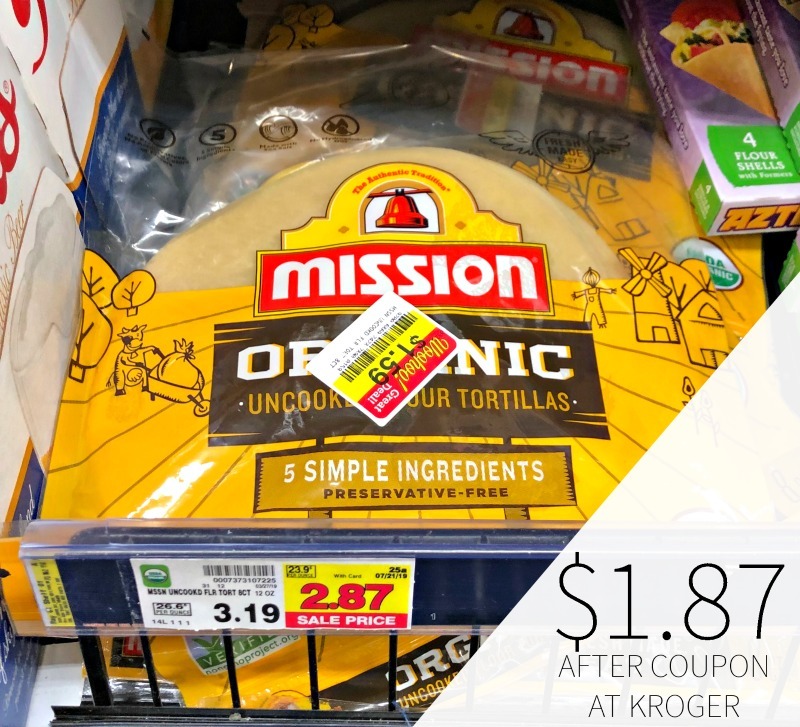 Pick up a nice deal on Mission Uncooked Flour Tortillas at Kroger this week for your next Taco Night. After coupon and sale, you can grab a pack for only $1.87. Mission brings great tasting tortillas to your table using simple ingredients, the same way tortillas have been made for centuries.